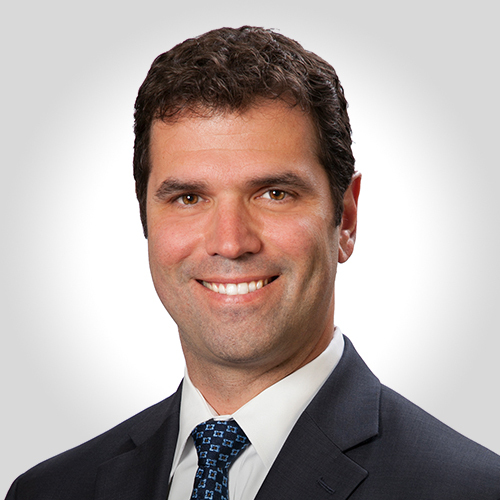 Steven Hafif is a partner within the firm’s Real Estate and Banking Practices. Mr. Hafif’s practice focuses on residential and commercial real estate, banking and corporate law transactions. Mr. Hafif’s transactional real estate and banking practice includes providing legal counsel to property owners, managers, institutional lenders, developers, investors, commercial tenants, entities and individuals on all aspects of commercial and residential real estate transactions. Additionally, Mr. Hafif specializes in general corporate matters, including preparing and negotiating organizational documents for partnerships, limited liability companies, joint ventures, and corporations. Prior to joining the firm, Mr. Hafif was the founding partner of Hafif & Associates, PLLC.